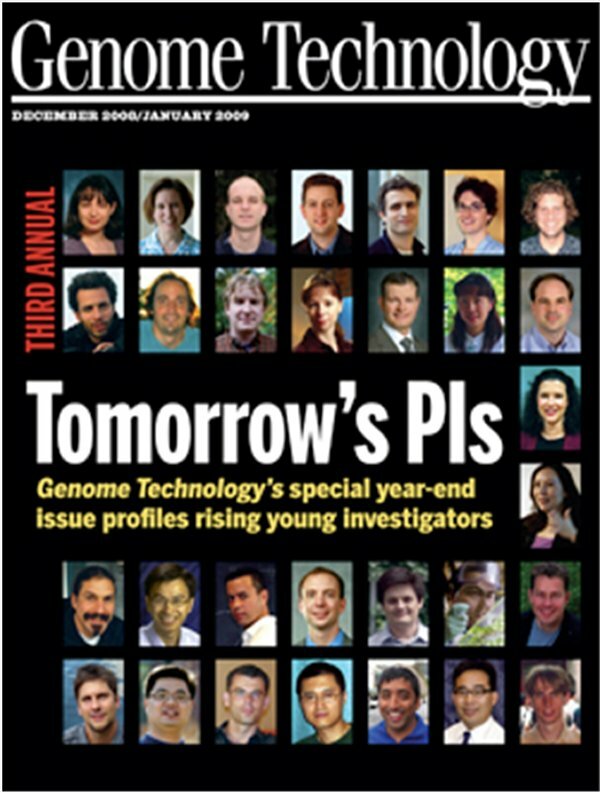 Congratulations to Dr. Wei-Jun Qian, who is one of 30 "rising young stars" named by Genome Technology magazine in its third annual "Tomorrow's PIs" special edition. The magazine offers readers a chance to see large-scale biological research through the eyes of some of the best and the brightest young scientists who are poised to make significant contributions to their areas of interest. Qian, a senior scientist at Pacific Northwest National Laboratory, is an expert in the rapidly growing field of proteomics—the study of proteins. He was chosen because of his contributions toward the development and application of innovative techniques that have enabled large-scale, quantitative investigations of proteins in challenging clinical samples. His current research involves developing and applying novel mass spectrometry-based proteomics approaches for quantifying changes in proteins from mammalian cells, tissues, and biofluids. This work is helping the scientific community gain a better understanding of cell signaling and discovering novel mechanistic or diagnostic protein biomarkers for human diseases. 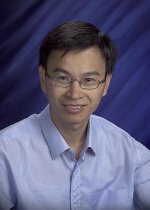 Qian has authored or co-authored 57 peer-reviewed publications and three book chapters. The young investigators were nominated by scientists who are established leaders in the field today. Dr. Richard D. Smith, PNNL's chief scientist for proteomics and Battelle Fellow, nominated Qian. 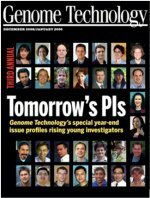 An interview with Qian entitled "Step by Step, a Better Mass Spec" appears in the December 2008/January 2009 issue of Genome Technology.